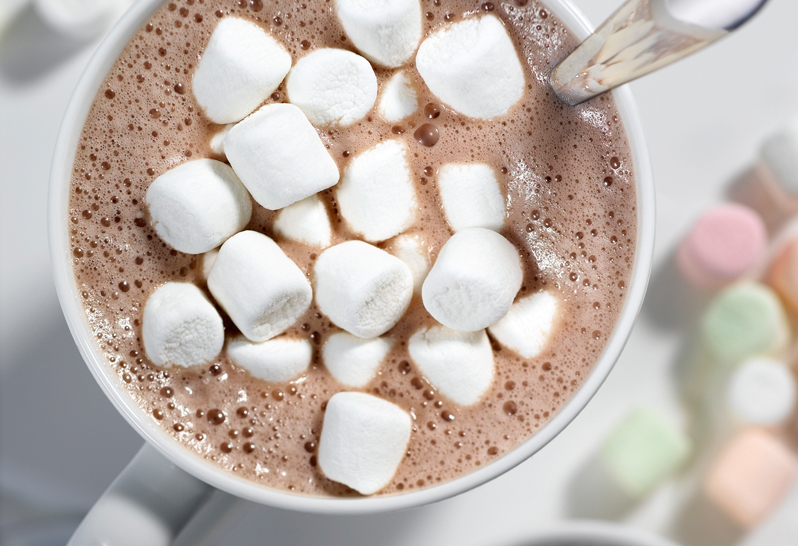 Brew your favourite single serve hot chocolate on 6 oz. size option. Combine milk and Torani Toasted Marshmallow syrup and froth using battery/electric frother. Add 2 oz. frothed milk on top of hot chocolate and garnish with yummy toppings and enjoy!